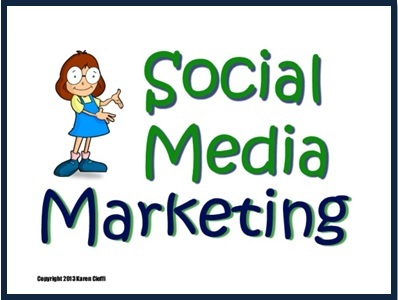 Social media marketing is a must for all businesses. And, of late I've found that Twitter is a great avenue to broaden your reach and bring traffic to your website. At Buffersocial, there's a very useful post on free Twitter tools and apps that you should definitely read.